Foreclosure. 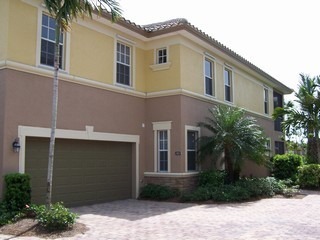 1st floor coach home in Silverstone at The Quarry, a golf community in North Naples. 1,654 sqft under air. 3 bedrooms, 2 baths. Western exposure with a lake view. The Quarry is a new golf community in North Naples and offers beautiful amenities like a golf club, a beach club on a very large lake.